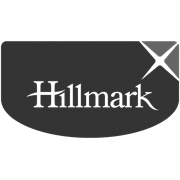 Hillmark Metal Kleen and Polish is a powerful formula that takes the hard work out of looking after your prized possessions. 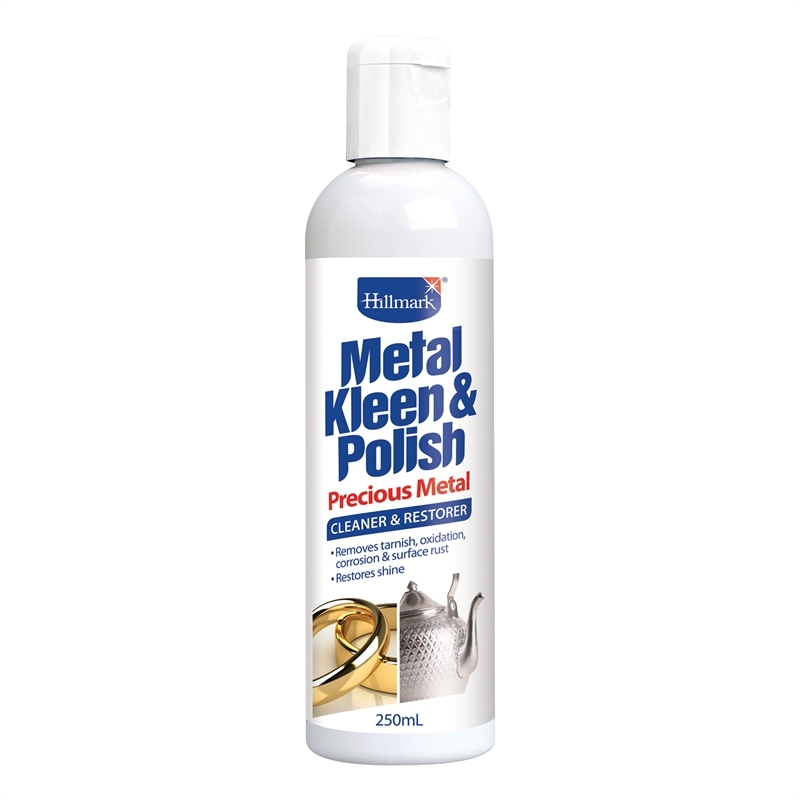 It both cleans and restores shine to metal. 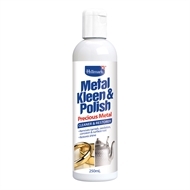 Apply with dry cloth to gold, silver, bronze, brass, chrome, copper, aluminium & stainless steel.